- Finding wide usage in offices, banks etc. Mobile shelving system for lever arch file storage by EZR Shelving. 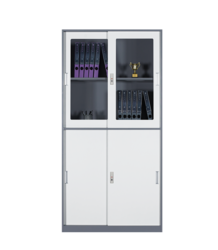 Office mobile shelving is a space saving storage system used for file storage, record storage, document storage and archive storage.